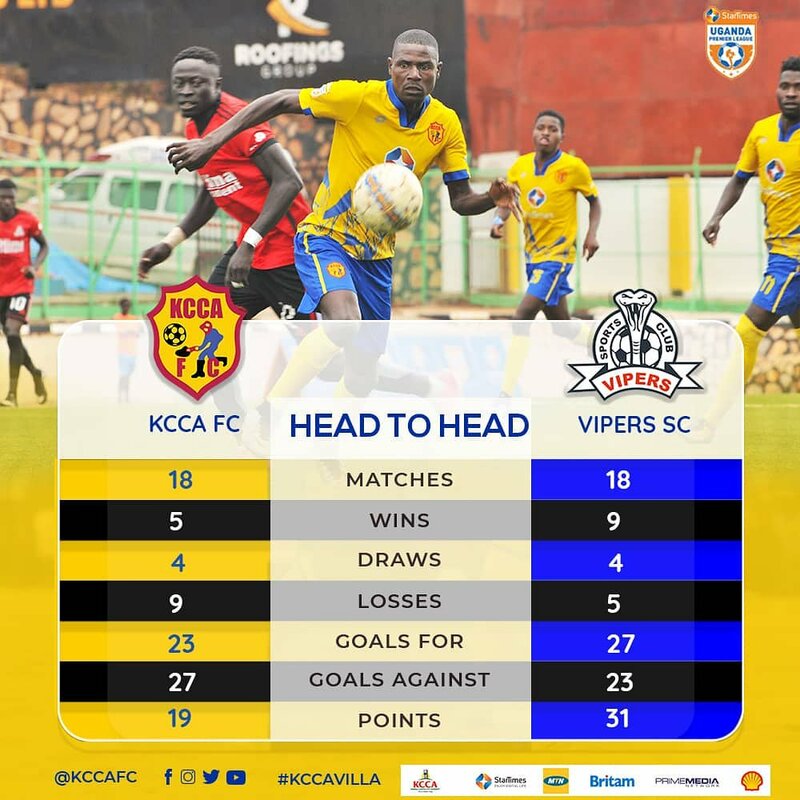 KCCA FC has yet again kept possession of the bragging rights on top of the Startimes Uganda Premier League table after reaping a hard earned point against the defending champions, Vipers SC today Thursday evening, 4th April 2019 at Startimes Stadium Lugogo in Kampala. 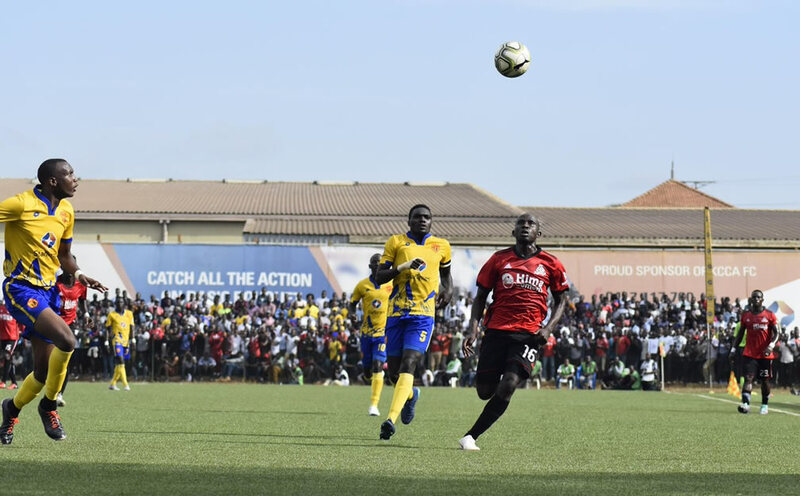 There was a massive turn up of fans from different corners of the town and surrounding areas who came to witness the battle to the pursuit of this year’s League title between the top two contenders of this season. 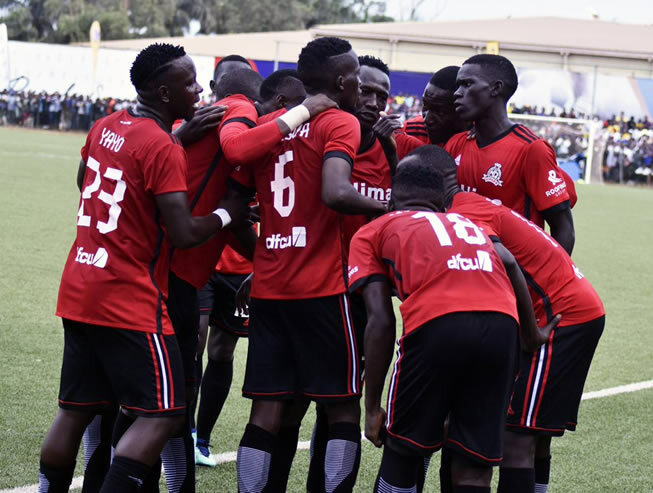 The Venoms took an away lead in the 29th minute of game play through danger man Brian Nkuubi after both sides creating a number of chances that made the first half much more entertaining. 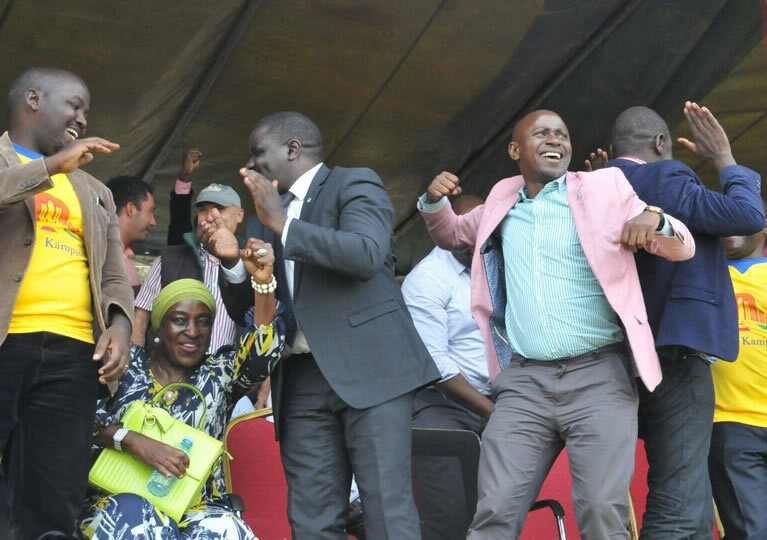 However, the Visitors lead was cancelled just four minutes into the second stanza of the game through veteran Mike Mutyaba from a spectacular through pass effort of Allan Okello and great play by Patrick Kaddu. The yellow boys kept on pressing till the end of the 90 minutes with Patrick Kaddu also hitting the Cross bar for the game to end 1 – 1 at full time. 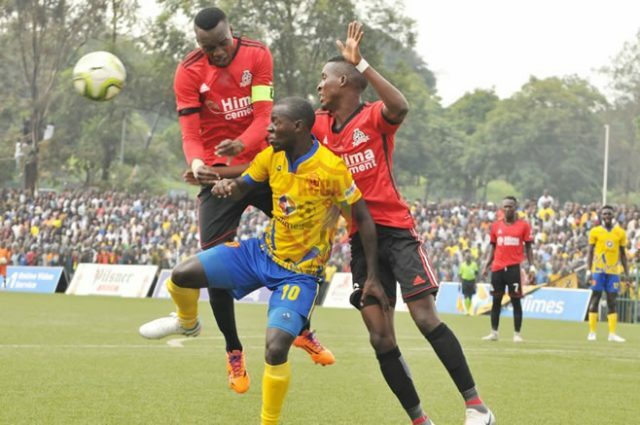 Mike Mutebi side now retains their lead at the top of the table with four points away from their second placed rivals and opponents of the day, Vipers SC with just a few games remaining to the end of the season. Midfield Maestro Nicholas Kasozi from the hosting side also walked away with Ugsh 100,000 after being voted as the man of the match by Pilsner Lager. The title race still continues.